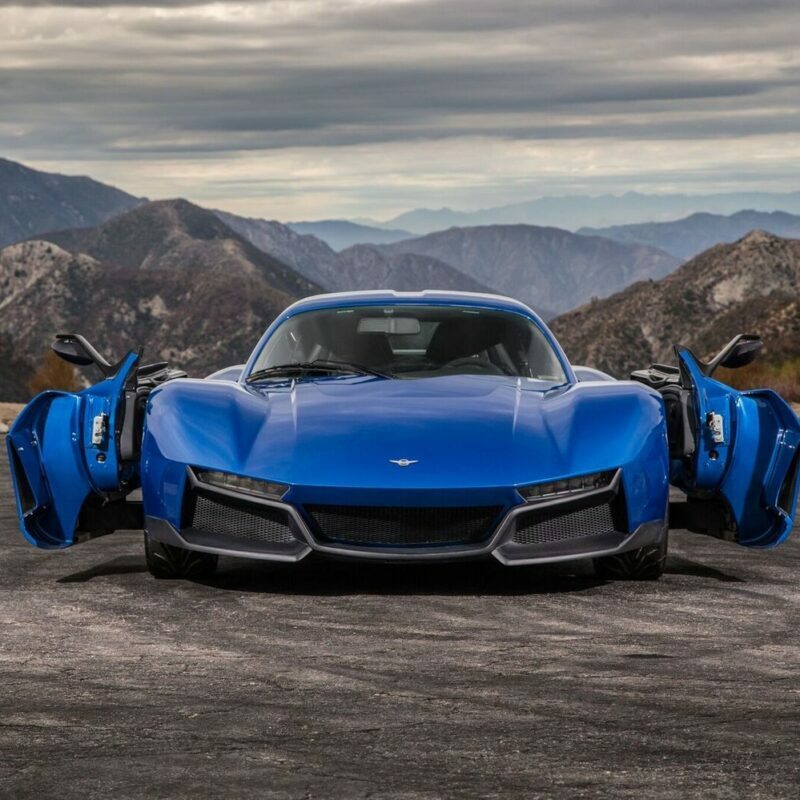 Orange, County, CA., — On April 9, 2017, Rezvani Motors will display its new Beast Alpha at the La Jolla Concours d’Elegance in San Diego, California. 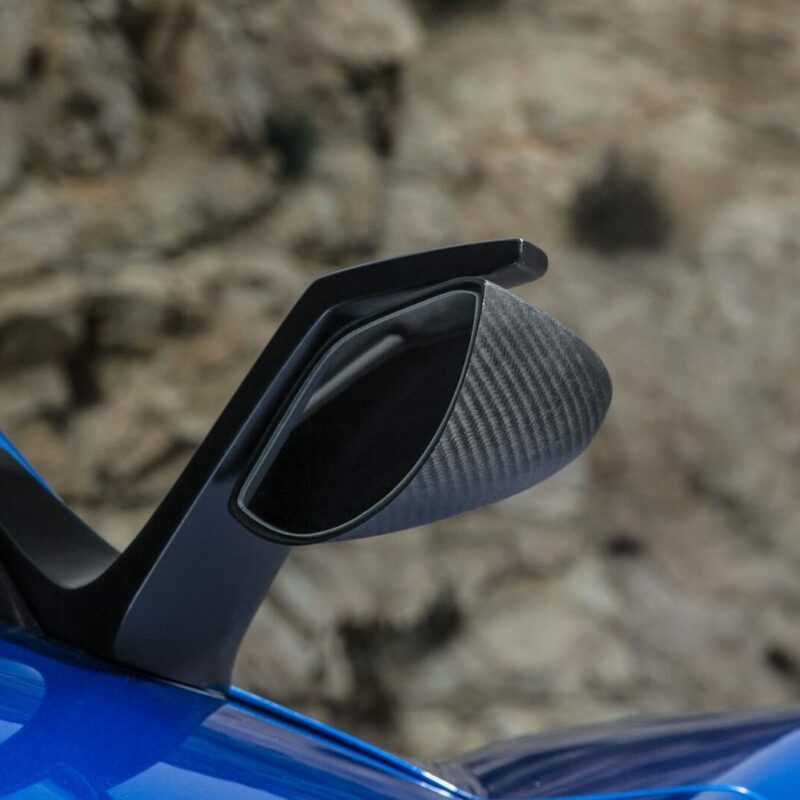 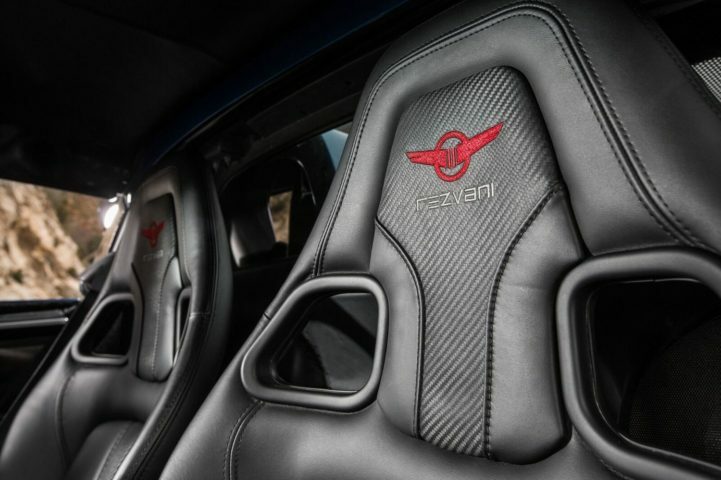 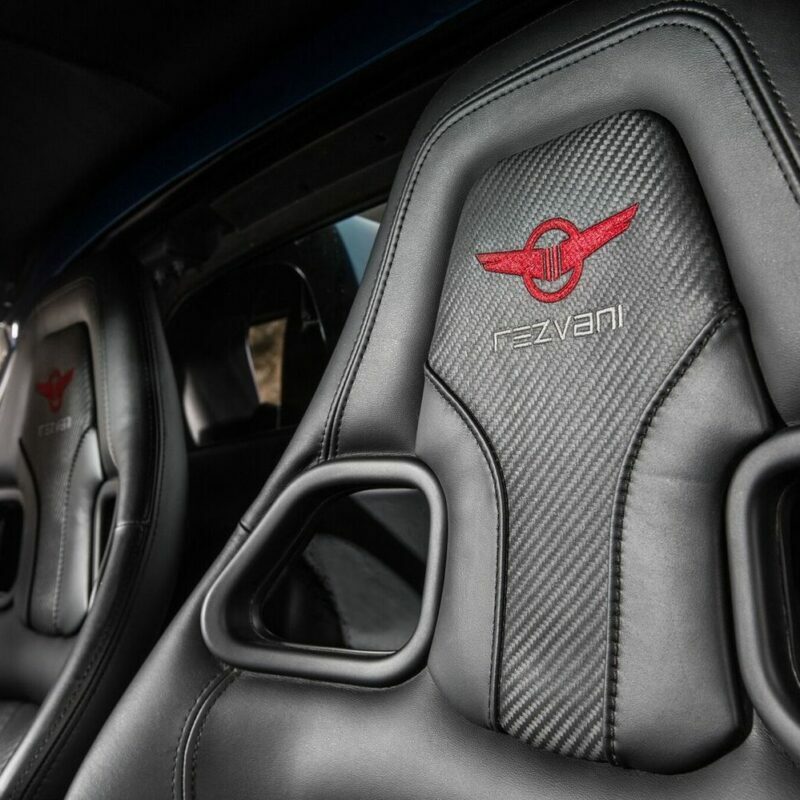 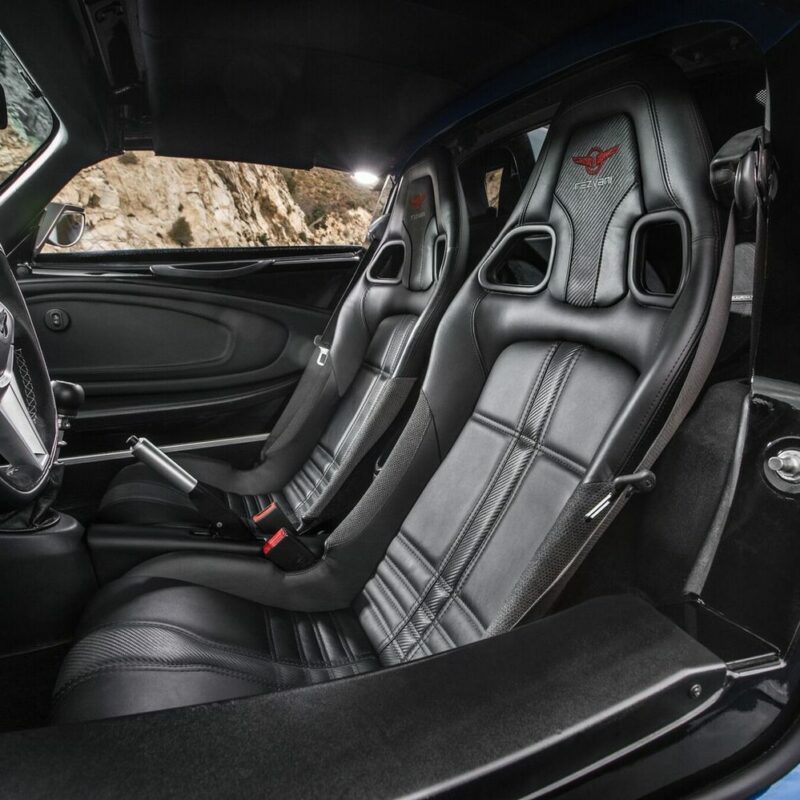 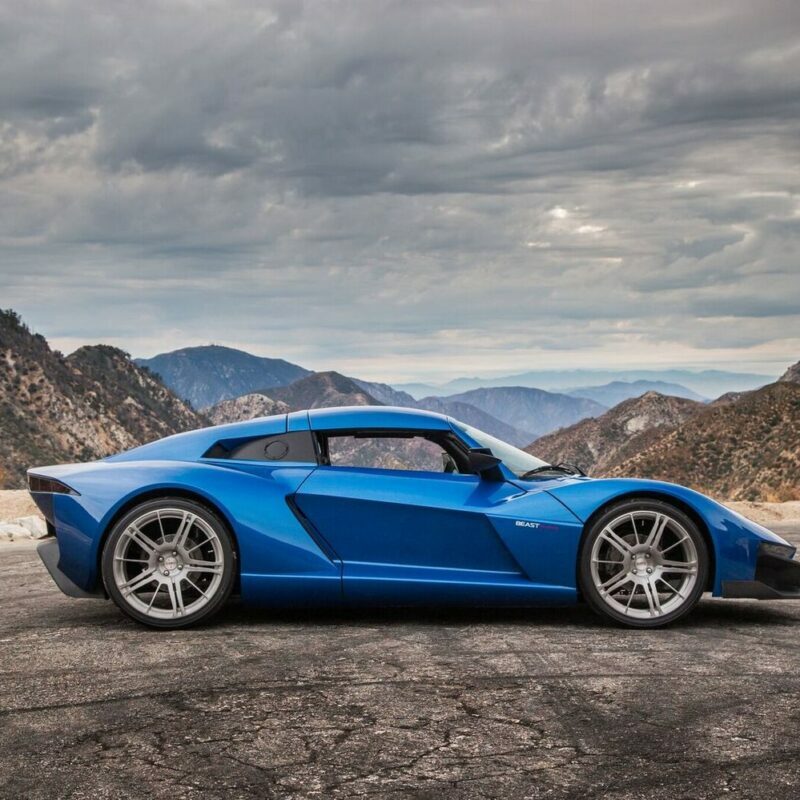 The 500-horsepower sports car will be on display alongside a selection of prestigious exotic and classic cars at one of California’s premier concours events. 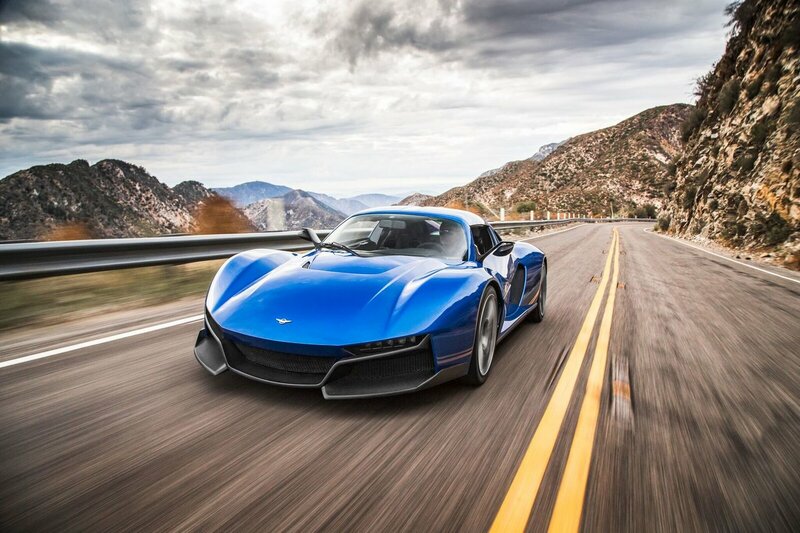 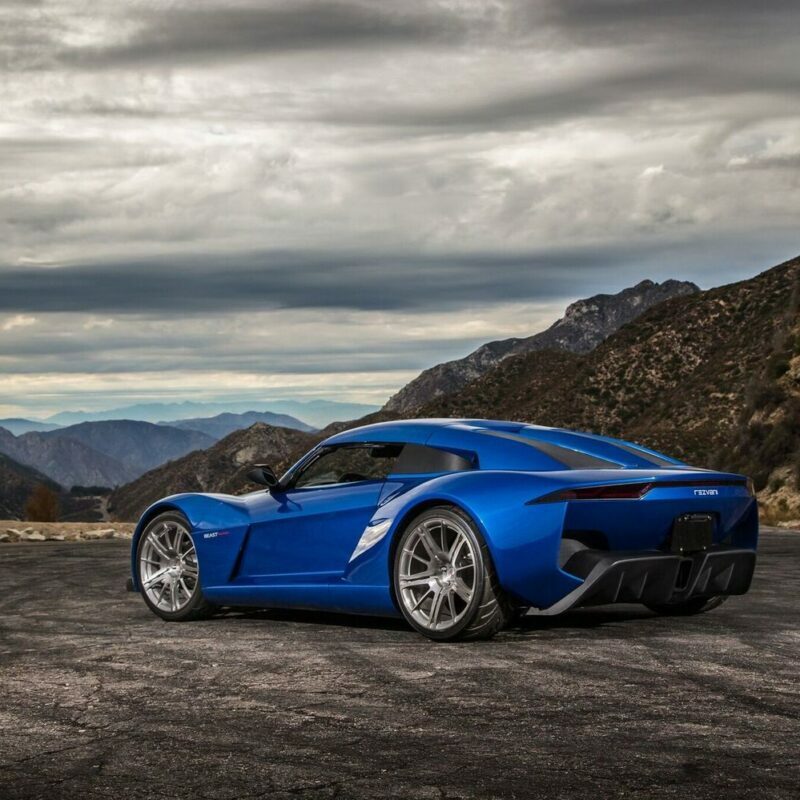 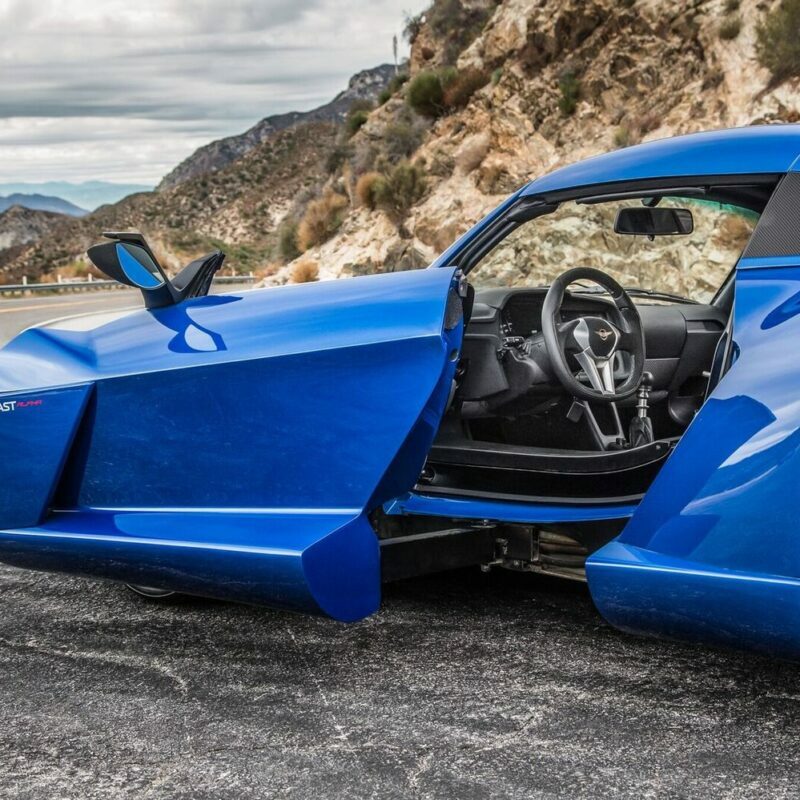 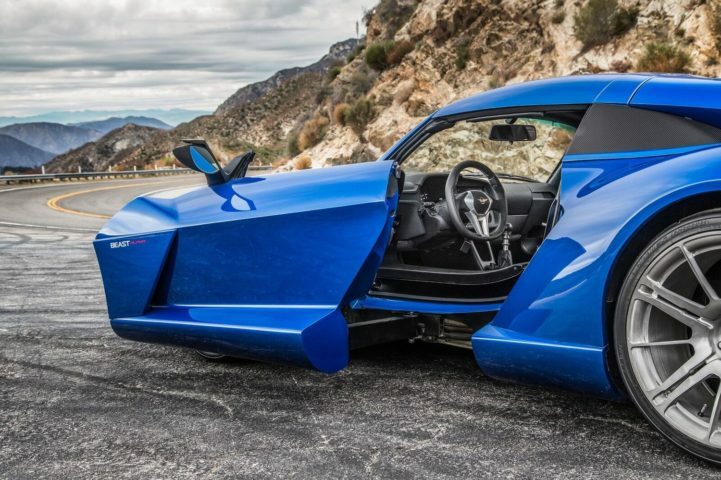 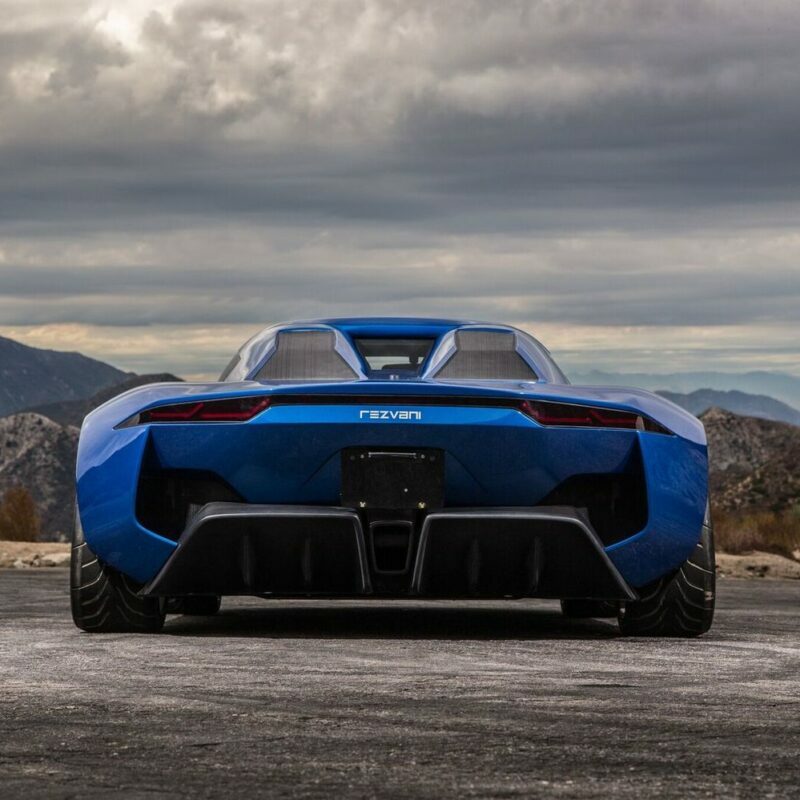 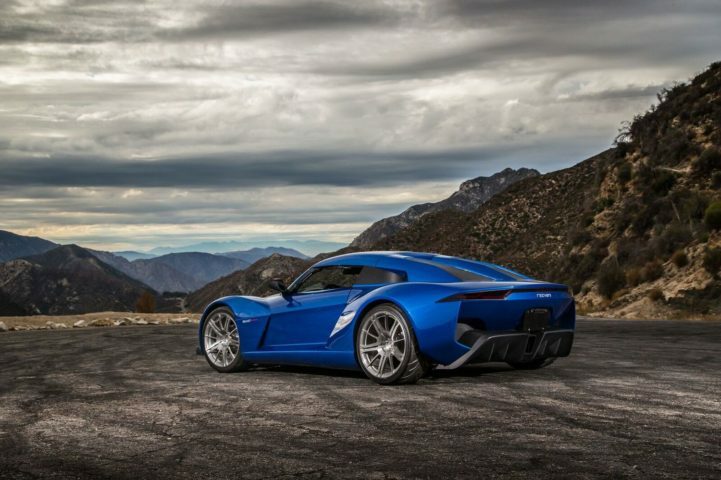 The Rezvani Beast Alpha comes standard with a 500-horsepower turbocharged engine. 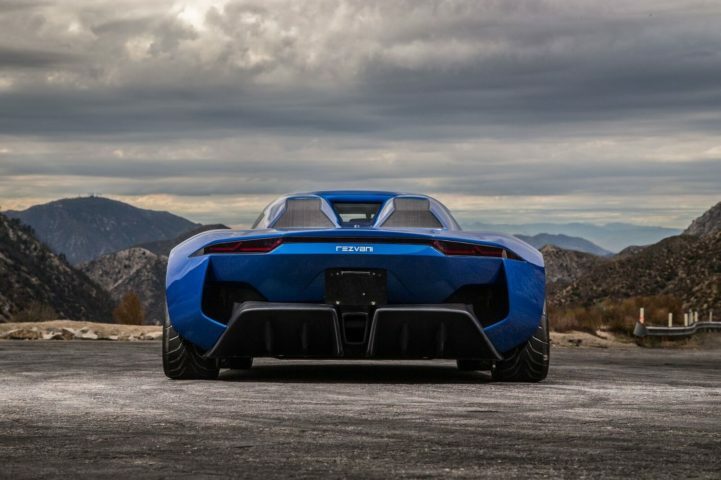 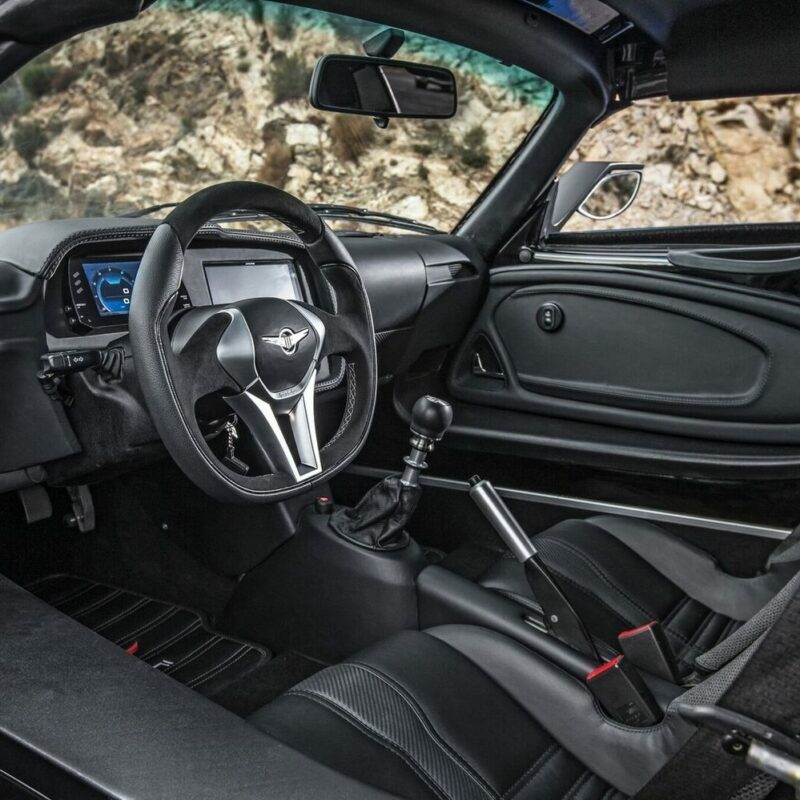 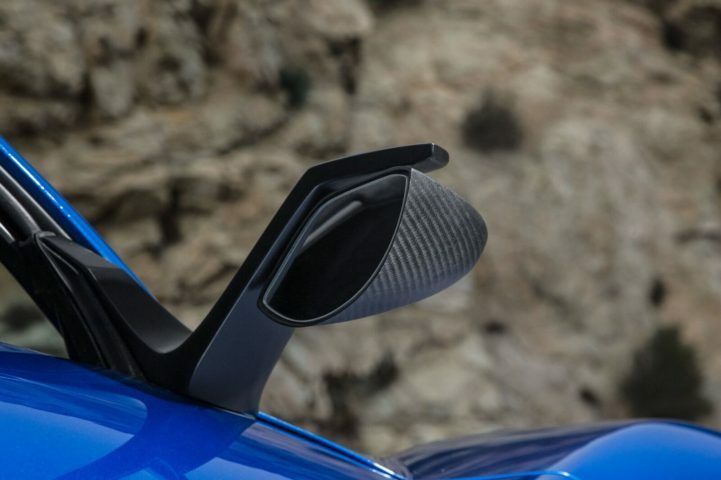 Thanks to a 1,950-pound curb weight, the Beast Alpha is able to sprint to 60 miles per hour in just 3.2 seconds with the help of a six-speed manual gearbox (or optional sequential automatic). 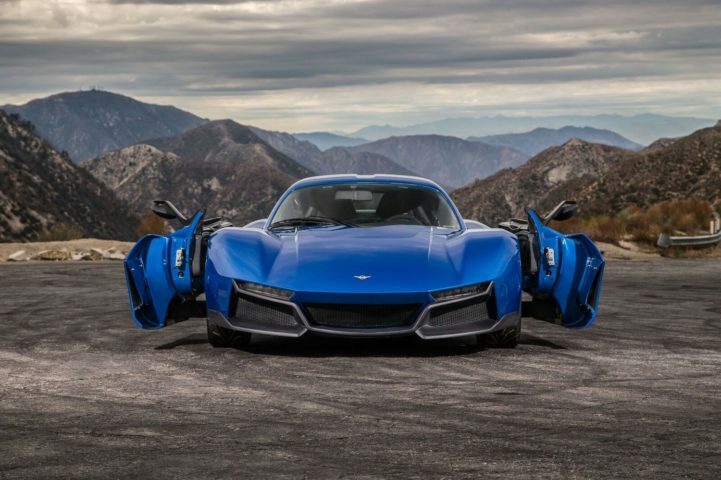 The Rezvani Beast Alpha starts at $185,000.